May 2018: Sweets and fowers!! 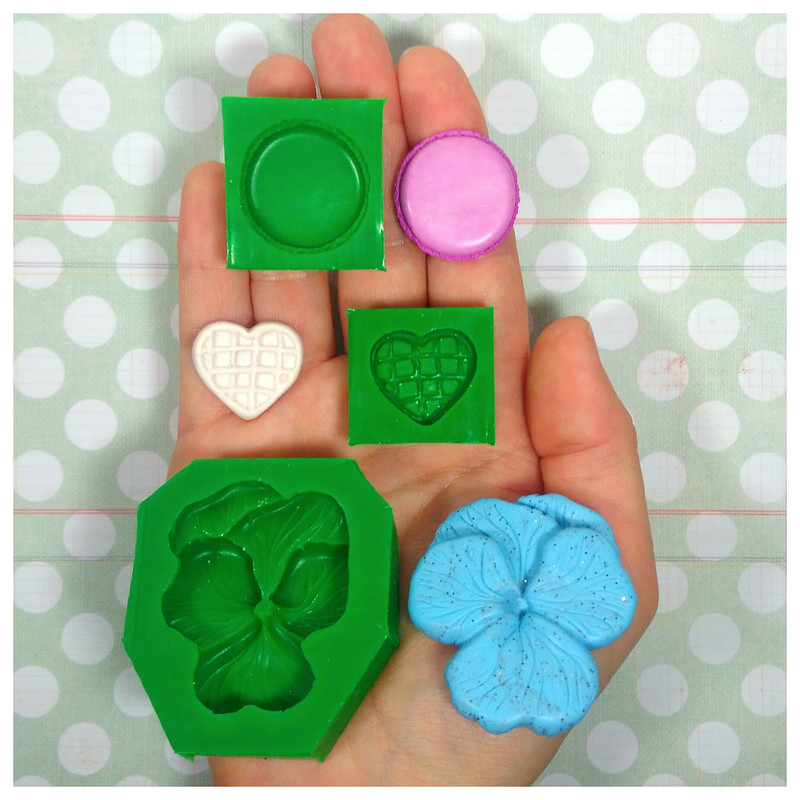 Sweet macaroon, ice creams and waffles, and wonderful and elegant flowers molds are available now! 19th April, 2018: It's ceremony time!! They arrived with all their cuteness!! Brand new wedding, baptism and newborn-themed molds are available now!! April 2018: Artitú at Hobby Model Expo!! Artitú will be host at Hobby Model Expo Spring Edition in Novegro, at R.B. Models stand on Saturday, 8th April and Sunday 9th April, 2018 ! !So come and visit us!! 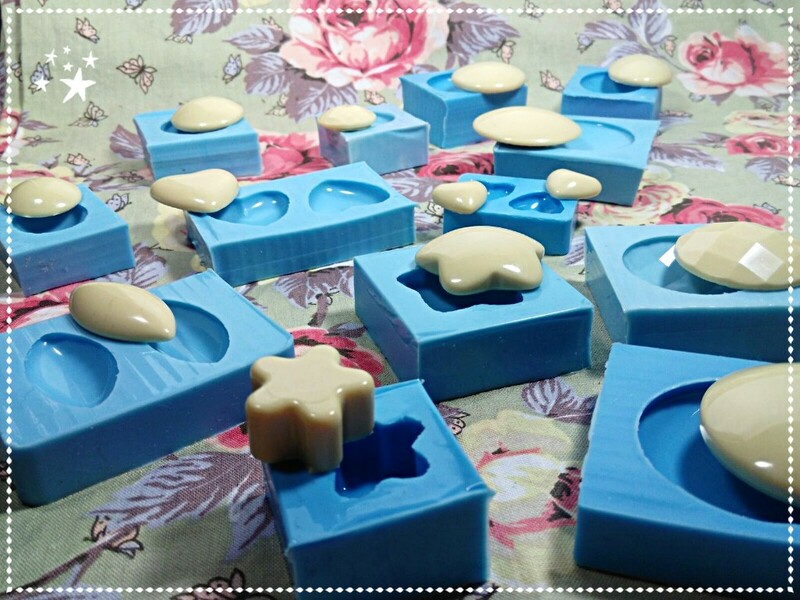 An army of wonderful cabochon molds has arrived! !Many different shapes and sizes are available!! They're super lucid molds, and they'll bring great transparency and brightness to your creations.